Nothing in Switzerland is more impressive than the towering wall of the Eiger North Face. 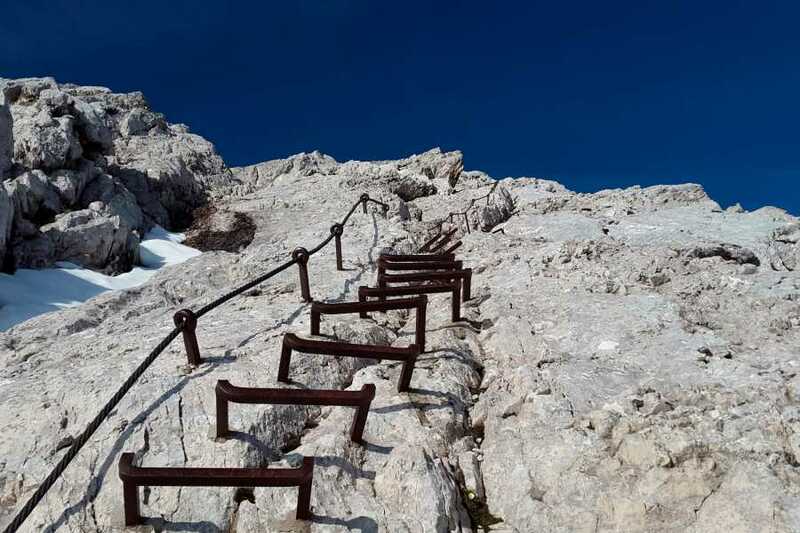 With the aid of ladders and fixed cables, even novices can get up close to this famous high alpine climb. 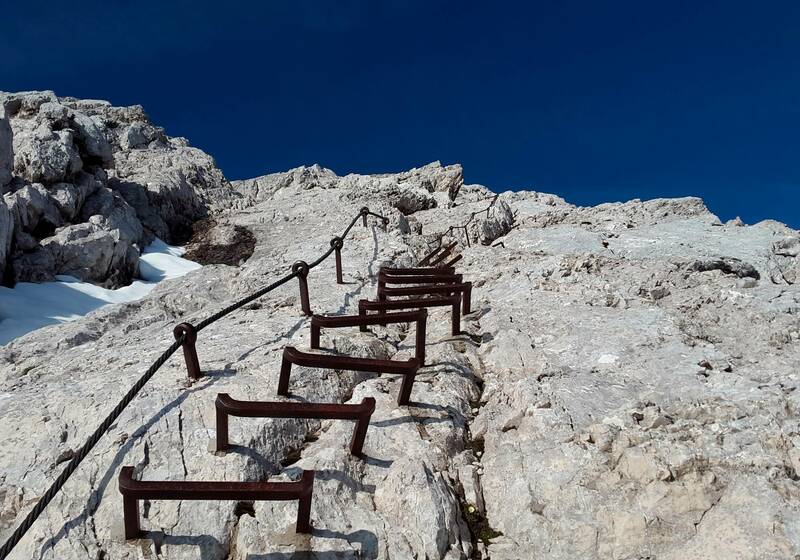 The Via Ferrata “Rotstock” climbs the vertical wall on the west side of the face where you summit on the Rotstock Peak at 2,663 m (8737 ft). Guided by a certified international UIAGM mountain guide, this trip allows beginners to experience a mountaineering environment without requiring technical climbing skills. Recommended for: Moderate hikers confident with heights. What’s Included: UIAGM mountain guide, climbing harness and safety equipment, helmet. 6 hours from Grindelwald including transport and preparation time. 3 hours hiking and climbing. Please note: prices exclude transport to Eiger Gletscher, tickets can be arranged on request.